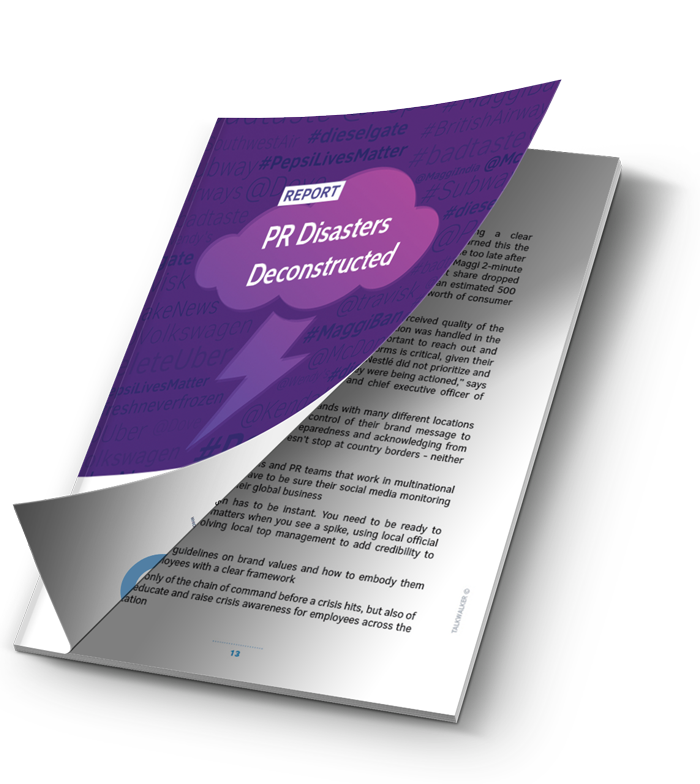 In our latest report, we've looked at some of the world's biggest brands and their biggest challenges on social - PR disasters. Any PR pro knows that a crisis can stick to your brand like mud. In this report, we dissect what doesn't work plus show brands that have a cracking crisis communication strategy.